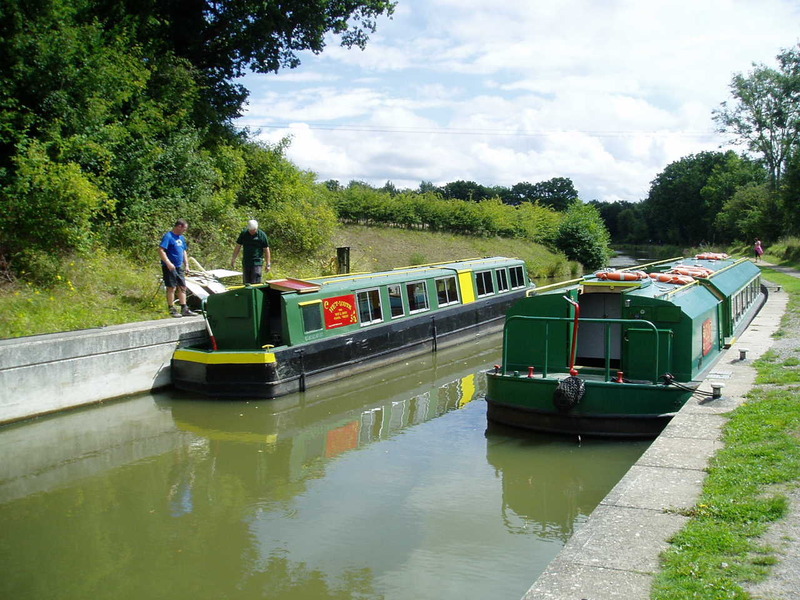 On the 8th August a group of members, spouses, partners and friends embarked in beautiful sunshine on a canal boat operated by the Wey and Arun Canal Trust for an afternoon cruise along the Loxwood Link section of the Canal on the Surrey/West Sussex border. Meeting at the Onslow Arms in Loxwood adjacent to the Canal Centre the boat completed a round trip in quiet waters between banks of flowers, shrubs and trees with glimpses of meadows beyond. The progress was broken as the volunteer crew expertly manoeuvred the boat through a series of locks as the canal water level rose and fell. During the cruise a delicious cream tea was served by more volunteer crew members which completed a delightful afternoon in good company in convivial surroundings. 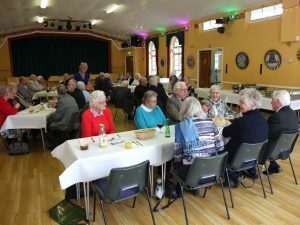 Haskins Roundstone was the venue for the club’s annual brain teaser treasure hunt held on 30 August 2017. Teams of two competed to unravel the fiendish clues to identify objects on display in the garden centre. Keenly fought as usual the teams were closely matched with only one and a half points separating the first three. 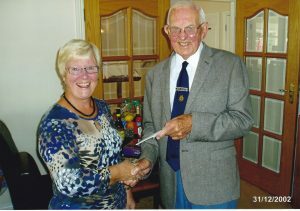 The winners received a garden centre voucher and the (dubious) honour of organising the 2018 event. This relaxed event included coffee on arrival and lunch to finish served in the private Roundstone Room. 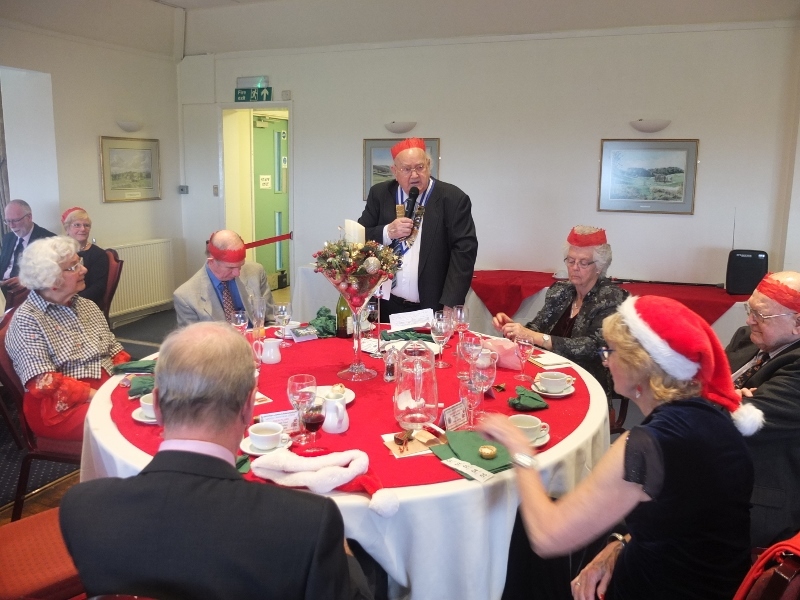 Members who did not wish to compete were able to use the room to socialise and wander around the garden centre at their leisure. On 7th September a trip to the RHS Garden Wisley Flower Show was enjoyed by members and friends using the club’s group membership. Home to some of the largest plant collections in the World Wisley contains a blend of historical and experimental planting. Our day was spent meandering around the gardens marvelling at the permanent displays of flowers, shrubs and trees, including a stunning rockery, water features and the huge glasshouse full of exotic plants from around the world. 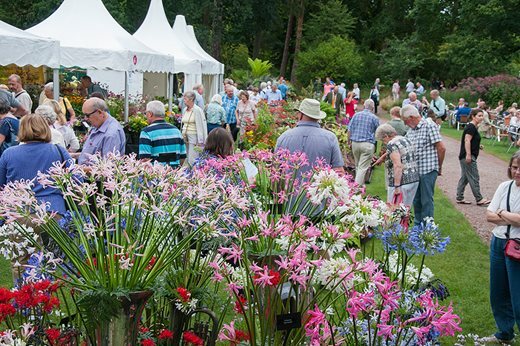 Attending the Flower show meant we were able to browse the quality nursery and trade stands, the National Dahlia Society Show, the NAFAS floral displays and the Surrey Sculpture Society Trail. Several of our group took advantage of the range of items on sale to buy plants, garden equipment and ornaments and to visit the Society’s shop for cards, books and gifts. 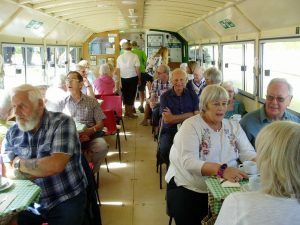 There was not enough time in one day to see everything and our party returned home tired but extremely pleased with a fascinating day out. 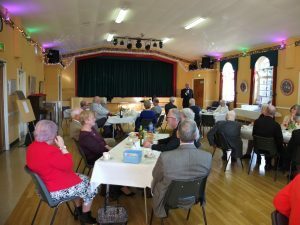 On 31st October a group of members, spouses, partners and friends travelled to Brixton to have lunch at one of the Clink Charity’s restaurants. 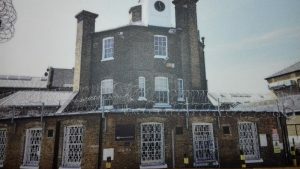 The Clink Restaurant is staffed by prisoners in training during the last 6-18 months of their sentences to obtain accredited qualifications in catering to improve their employability on release. The training programme helps break the cycle of crime by nurturing self-belief, through learning work place skills, support and mentoring. 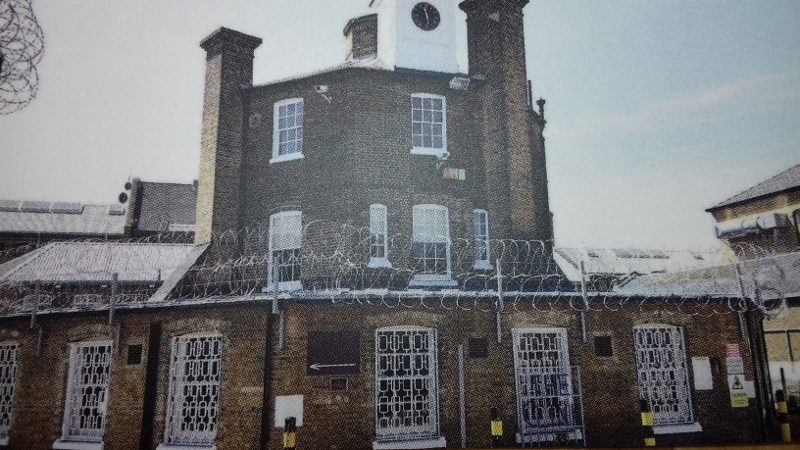 Reoffending by those who have completed the programme has been dramatically reduced. The day proved to be eventful and quite long, initially getting caught in a queue following a bad road traffic accident on the A27 in Worthing which meant we were running an hour late by the time we arrived in Brixton. 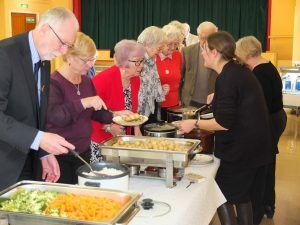 Following registration the staff rose to the occasion providing a splendid three course lunch of the highest quality and in ample quantities. Every plate cleared! The meal was followed by a talk about the work of the Charity and the positive affect on those taking part. 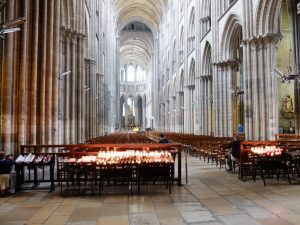 The return journey proved as challenging as the outward one as there was a fire in Purley High Street, and our coach was the wrong side of the jam. We eventually arrived at our drop off point much later than expected tired but with memories of a superb meal in the most amazing place. The Goring Probus Club Xmas Lunch was held at Worthing Golf Club on Monday 11 December. 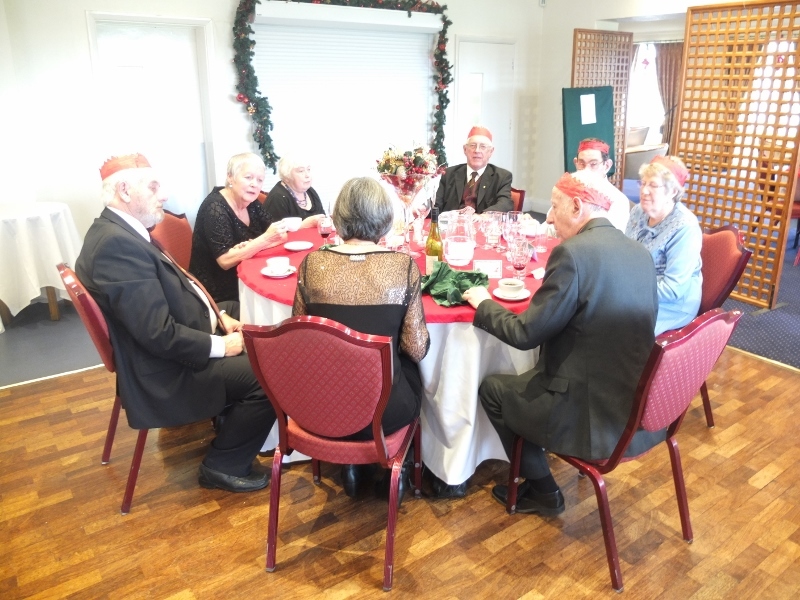 The meal was excellent and all present felt that the event had been a success. 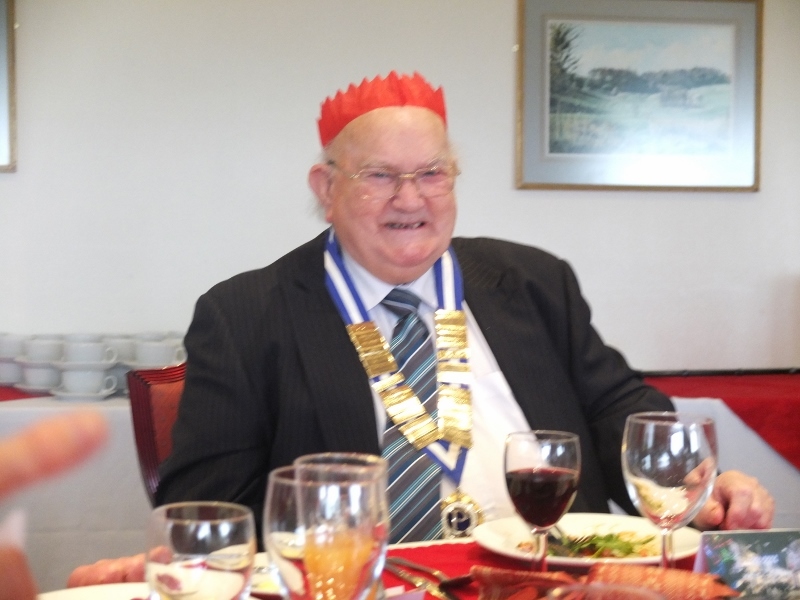 Our President certainly enjoyed himself! 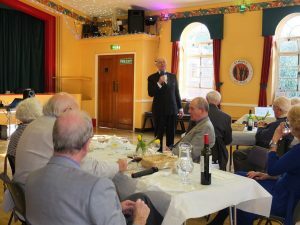 The lunch was held at St Mary’s Hall on 27th February. A hot meal was served and we were entertained by an excellent singer. At the annual Presidents lunch in 2017, we were joined by a young lady who demonstrated the remarkable ability of her dog to assist with everyday living. As a result it was decided to take up the offer of a group visit to the Canine Partners training centre. 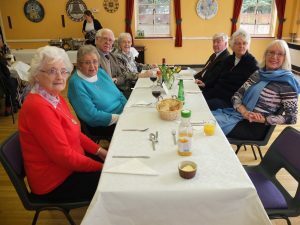 Early on 30th May a group of members and their partners left Goring by coach and travelled to the Canine Partners centre near Midhurst to spend the morning finding out about the help provided for adults who have a physical disability or a condition that affects their daily life and limit their independence. Canine partners are carefully matched to the applicants’ needs and lifestyle, no matter how challenging. The dogs are trained to help with everyday tasks such as opening and closing doors, unloading washing machines, picking up dropped items, pressing buttons and switches and fetching help in an emergency. They assist with everyday tasks which are difficult, painful or impossible for individuals with a disability to perform. We were able to talk to those with dogs and meet the dogs. After a morning of presentations and fascinating demonstrations at the centre our group travelled to the Unicorn Inn in Heyshott, which has a magnificent view of the South Downs, before we returned home having had a truly fascinating time and a splendid lunch. The vineyards of the Denbies Estate are situated on the North Downs near the town of Dorking, with its famous chalky soil, in a protected valley on south facing slopes. estate houses in the foreground. 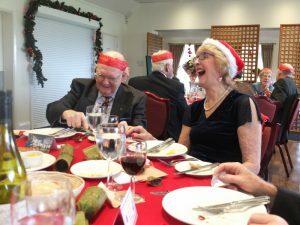 A running commentary was provided describing the history of the estate from well before the purchase by the current owners and the more recent vine growing business. The restaurant provided lunch for our hungry members following which a number joined a second tour, this time within the winery itself, viewing the production of the wine from grape to bottle. This was followed by a wine tasting of the wines. Finally a visit to the shop where retail therapy involved purchase of wines and souvenirs. 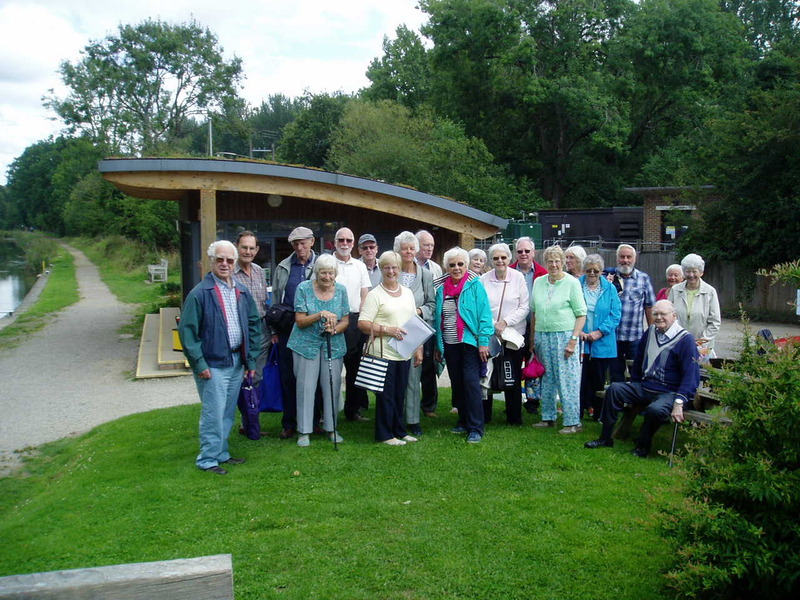 A tired but contented group returned to Goring in the early evening with happy memories of a fascinating day out. 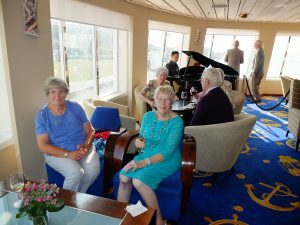 day’s gentle cruise to Windsor and back. Having had refreshments on the coach we were presented with a champagne or a fruit juice to drink on the top deck as soon as we were on board. 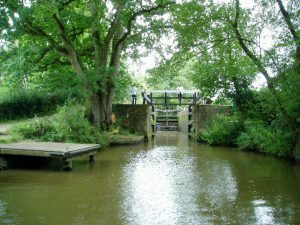 After casting off we cruised slowly towards Windsor with the sights being explained to us by the captain as we went along manoeuvring through a series of locks. 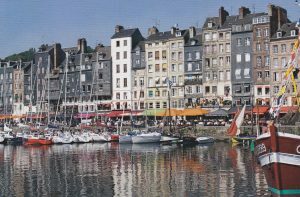 The views were a mixture of beautiful riverside houses some belonging to the great and the good or the famous, lush meadows and tree lined banks. freshly prepared meal. The bar provided us with the appropriate accompaniment to the food. kind, the river beautiful and the food excellent. 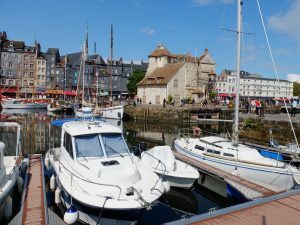 Members pushed the boat out recently, taking a mini cruise to France with Fred Olsen.Boarding the “Boudicca” at Dover we sailed overnight to the old port of Honfleur at the mouth of the Seine, just across the river from Le Havre. 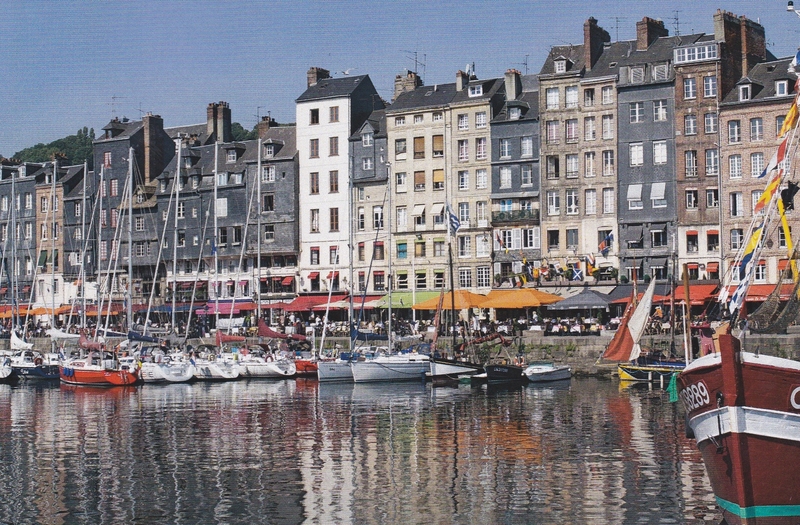 Honfleur has a very interesting old harbour, lined with tall merchants’ houses and numerous open air pavement cafes. One of their specialties being local rope grown mussels. Being a Saturday there was also an open air market which delighted the ladies. The following day we visited Joan of Arc’s home town of Rouen, renowned for its magnificent Notre Dame Cathedral. Following a morning cruise back. down the Seine we retraced our steps to Dover. Photos show members enjoying Fred Olsen hospitality, and John Aldred presenting Wendy Armes with a little ‘thank you’ for organizing a most enjoyable trip.